WE WON THE 1ST WINNER PLACE GLOBALLY! SYDNEY TEAM WON THE 1ST WINNER PLACE GLOBALLY! We took our success to the next level! As a Lead Organiser of NASA International Space Apps Challenge in Sydney, Australia, I proudly announce that the Sydney Team "That-VR-Team" is the Global Winning Team in "Best Mission Concept" category, their solution with the most plausible solution concept and design. Nearly 18,000 participants participated globally, and this project has been selected between 1,395 winning teams from local events worldwide submitted their projects for global judging. They worked on the VIRTUAL SPACE EXPLORATION and came up with the solution which was an educational problem solving VR game for kids using NASA and planetary data simulating realistic space environment to learn, play, grow and connect with space lovers. 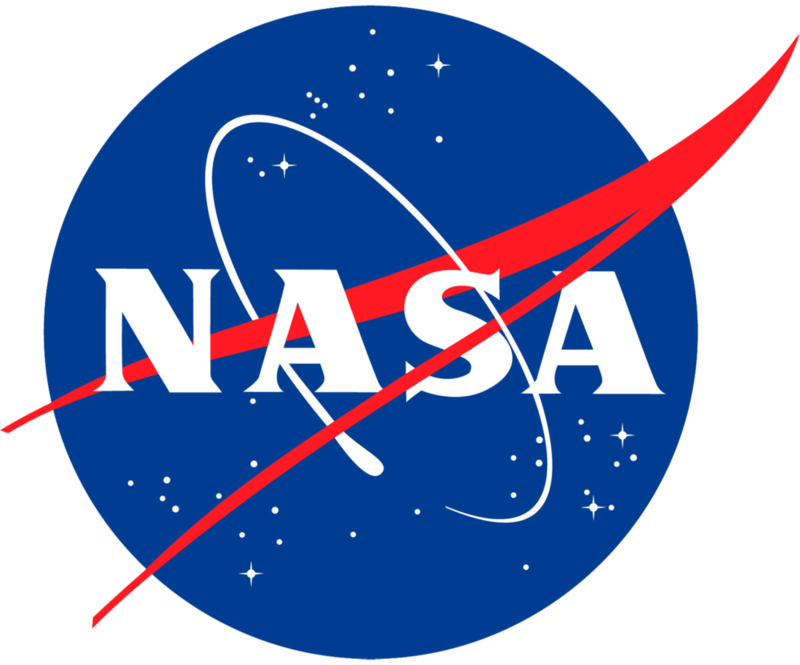 As a prize we (Lead Organiser and That-VR-Team) have been invited to attend upcoming NASA’s Rocket Launch in NASA Kennedy Space Centre, Florida. At this exciting Space Apps event, teams of technologists, scientists, designers and entrepreneurs work together to develop answers to some of the most pressing challenges on earth and space using publicly available NASA data. NASA Space Apps 2018 was a huge success! For those who participated, thank you for your participation on October 20-21, 2018. There is no way this event would have gone as astonishing as it did without your enthusiasm, active contributions and creative ideas. And for those who haven’t had a chance to join us, we’re looking forward to see you on 2019 event. After the weekend event, many Space Apps teams with promising solutions need guidance and support to move beyond the hackathon environment. We want innovation to take root in Sydney, planted from the seeds of NASA’s open data. We recognise the need to bridge the gap between idea and action; therefore, we pulled together some guidelines to help you accelerate the project ideas generated in Sydney. Space Ops Australia, with the mission of building and launch rockets from Australia, offered their support for those team who want to keep their momentum. Looking forward to see you all at NASA Space Apps Sydney 2019!